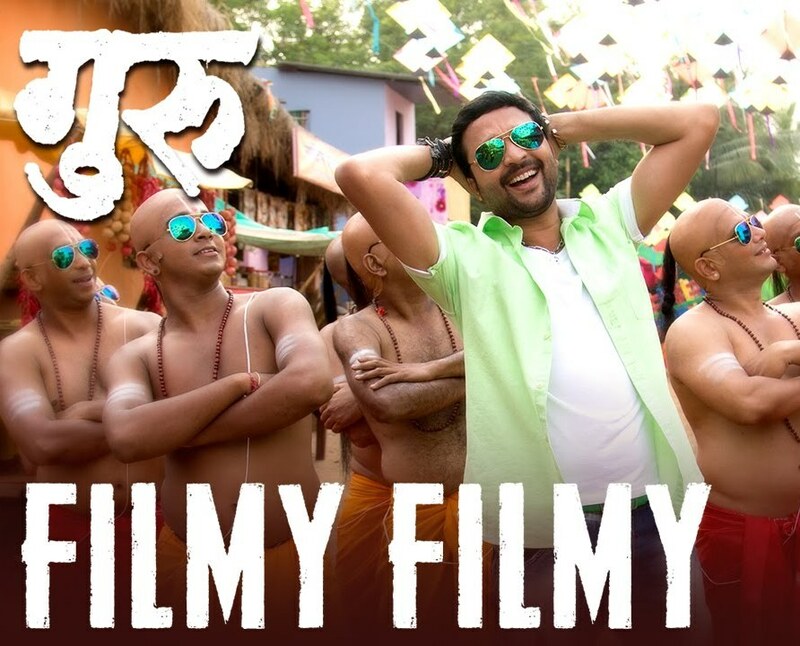 Read Marathi Song Filmy Filmy Lyrics and Watch Official Video of Filmy Song from upcoming film "Guru", Video song featuring Ankush Chaudhari and Urmila Kanetkar Kothare in Filmy Style. The brand new track of Guru is sung by Vijay Prakash with the music of Amit Raj and song lyrics by Kshitij Patvardhan. Teri hi baho mein paani..
Hoo ooo Filmy Filmy Hua..
=> Also Check - Title Song of Guru here!